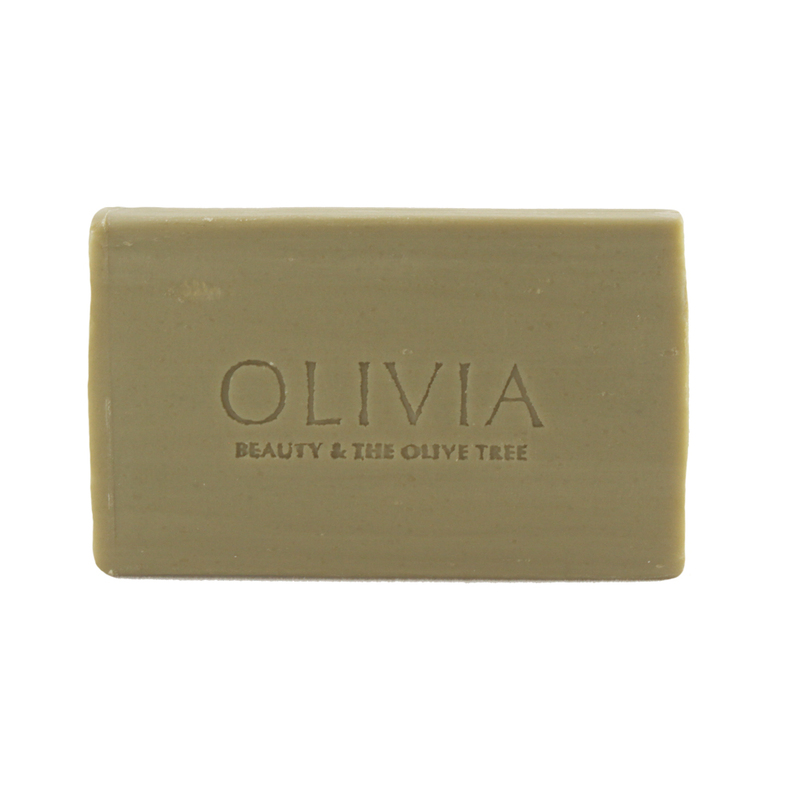 Olivia pure and natural bar soap with olive oil & lavender oil is a 100% natural product, which combines the precious properties of olive oil with the relaxing power of lavender oil. Animal Ingredients or Artificial Colors. Sodium Olivate, Aqua, Parfum, Olea Europaea Oil, Lavandula Angustifolia Oil, Sodium Chloride, Citric Acid, Linalool, Geraniol, Coumarin.